A journey to a world-class spa resort in Vietnam. At Anantara Spa, relaxation and healing are inspired by our tropical setting. Indigenous ingredients from local surrounds are highlights of our spa menu. Indulge in a natural Mui Ne journey of homemade coconut scrub, milky coconut bath, and coconut oil massage. Explore the therapeutic traditions of Thailand, China and beyond at our Vietnam spa resort. Full body purification begins in the steam room, cleansing the respiratory system while eliminating toxins through the skin. The body releases pain, stiffness and energy blockages through our signature massage, which pays homage to indigenous healing traditions. 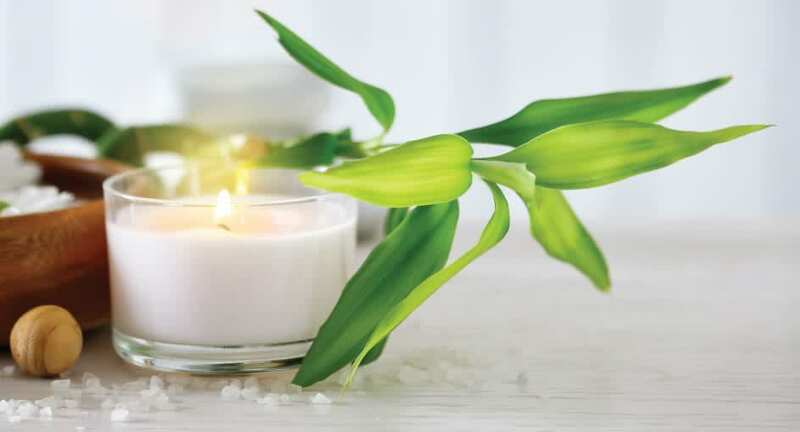 Revered Eastern and Western massage techniques, combined with a signature oil blend, stimulate the circulation, promote deep relaxation, and restore energy flow. I used the spa twice for massage and body scrub. Both were excellent and the tea and fruits and snack after was a very nice touch. Top-notch spa with lots of treatment rooms. Staff very well-trained. They could teach UK spas a thing or two.